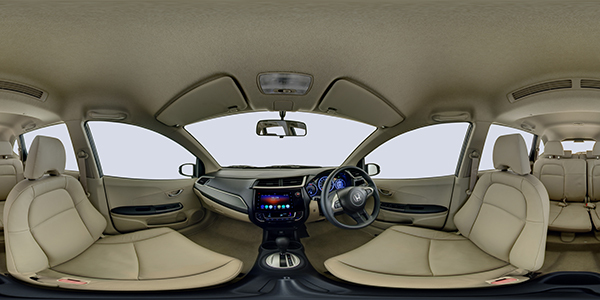 Media Concept 360 and Multimedia Production Company is the 1st and only company who is doing Cars 360 Photography and other vehicles for Automobile industry. Media Concept is fully equipped with all required tools, knowledge, and experience for doing 360 photography of Cars and other vehicles. All our cars are photographed in studio environments allowing us to manipulate backgrounds and environments to the clients specifications. We use no CGI and everything is done ‘in camera’. 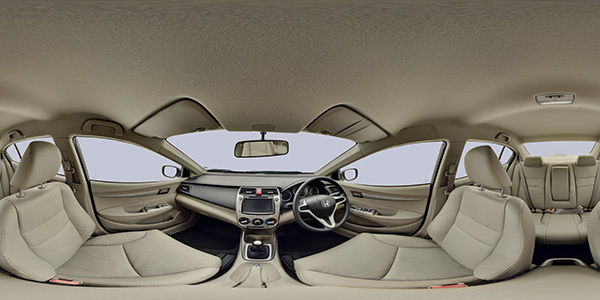 Our 360 degree car photography offers the viewer the opportunity to see both the inside and the outside of the car. We can supply color changes from the original base colors and spec changes. While still photography gives a good idea of what a car is like it does not allow a person to experience a ‘real’ sense of being with the car. 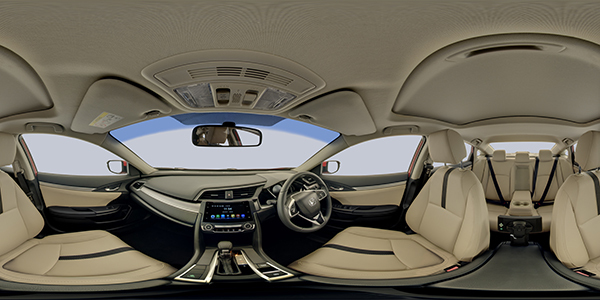 360 Degree Car Photography gives you the ability to put somebody in your vehicle and even interact with it. The future of VR is here to stay and 2018 we will see more and more car manufactures using 360 car photography as a means of showing online users their latest models. Media Concept also has great expertise in product photography of Cars and other vehicles in studio and on locations.